I driven by this institution for years and always admired the architecture, but never really knew much about it. 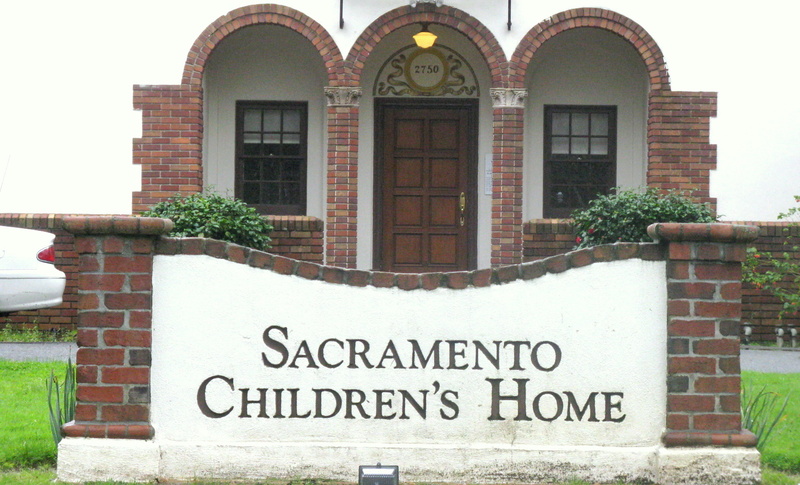 The Sacramento Children’s Home has actually been serving the community since 1867! What was going on in this neighborhood at that time (see the Curtis Park history post)? This entry was posted in Curtis Park, Local, Valuable Information and tagged advice, Buyer, buyers, buying, Curtis Park, Local, Real Estate, Realtor, Sacramento. Bookmark the permalink.